In what might have been another epic breaking of the internet, the BECCA X Jaclyn Hill Champagne Collection was released recently at Sephora. 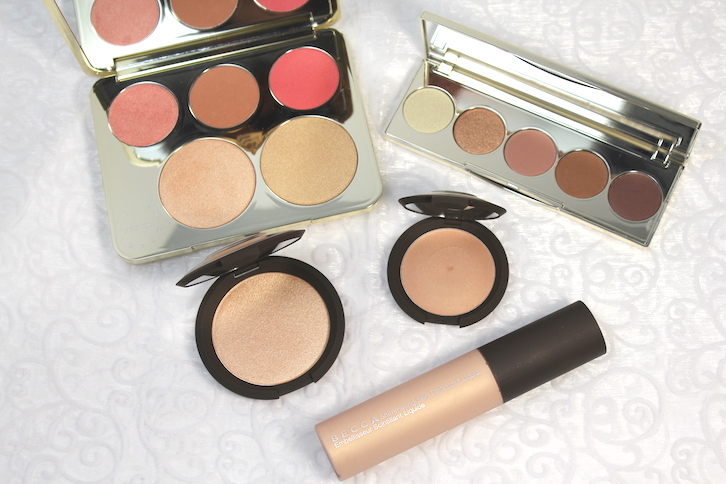 The five-piece collection is an extension of the Champagne Pop highlighter designed by Youtuber Jaclyn Hill. My gateway to Champagne Pop was over the holidays, when I picked up the “Glow On The Go” limited edition set from Sephora. I was really impressed at how beautiful the highlighter is; not too shimmery, gorgeous color, easy to wear for all skin types. 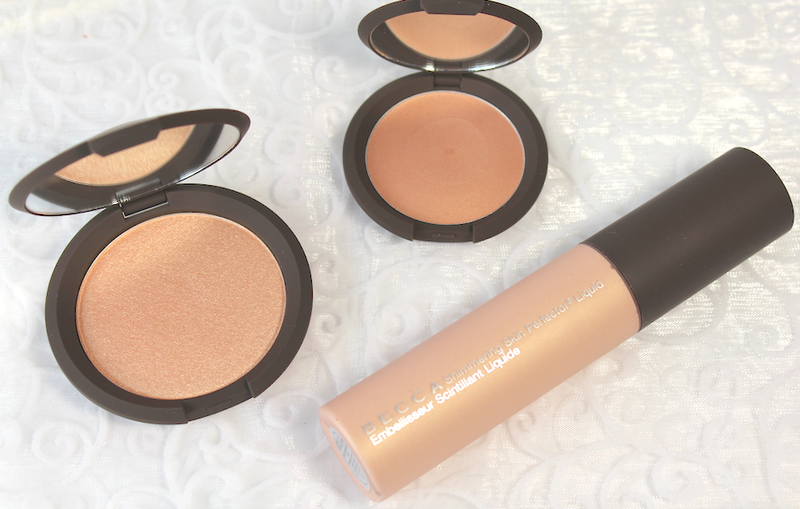 When I received a box from BECCA with a preview of the Champagne Pop Collection, I was thrilled. Honestly…these products are so much more beautiful in person. Each product really does capture the champagne glow; it’s hard for photos to do justice. The Champagne Collection Face Palette ($52) – the cornerstone of the collection. There are two large highlighters; Champagne Pop (left) and Prosecco Pop (right), which is more gold. There is also a Luminous Blush in Rose Spritz (peach pink with pale gold shimmer; I’d buy this on it’s own!) and two Mineral Blush shades, Amaretto (matte toasted almond) and Pamplemousse (matte warm coral pink). This palette is probably best suited for light-to-medium skintones, although Prosecco Pop would work on darker skins. 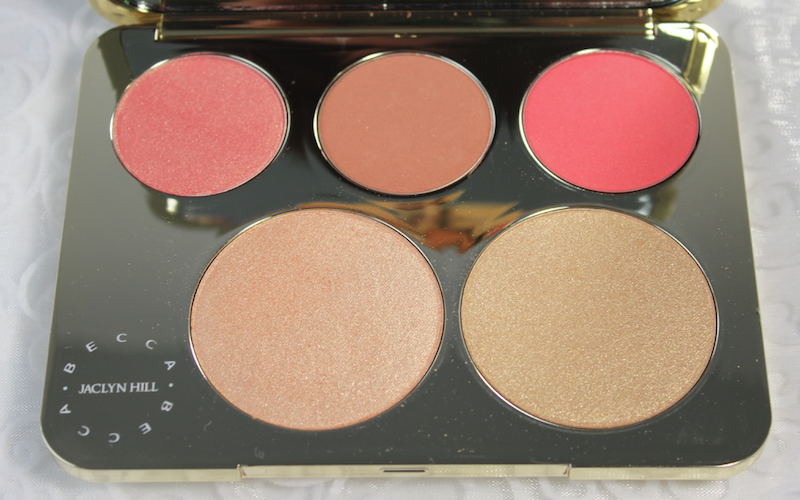 Blendable and buildable, in my experience, I found very good pigmentation with the products in this palette. I used a duo-fiber brush to apply; the effect is quite shimmery. Use a light hand when applying and blend out well. The packaging is elegant and totally matches the concept. The Champagne Collection Eyeshadow Palette ($40) – contains five limited-edition neutral eyeshadows in a mix of textures. The eyeshadows are like warm washes of colors that coordinate beautifully with the Face Palette, although it’s not necessary to use them together. There is good blendability with the shadows, although not a lot of color payoff, which is why I consider it a “wash” of color. I did get better wear when I used a primer. Although pretty, this palette would probably be a pass for me. Shimmering Skin Perfector™ – Champagne Pop ($38, above) – is a liquid highlighter that is truly versatile. 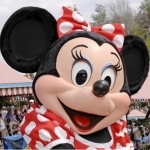 I’d highlight recommend the Shimmering Skin Perfector for the flexibility. 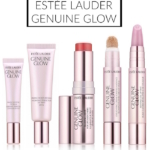 You can mix it in with your foundation, moisturizer or even primer, for a luminous, lit-from-within glow. I like wearing it underneath a tinted moisturizer for a more subtle, dewy glow. Shimmering Skin Perfector Poured Crème Champagne Pop ($38, above, top) – is my next favorite piece, besides the Face Palette. I love the smooth creme finish and the mattified glow you get when using this product. The effect is truly luminous on the skin; much more subtle and forgiving–especially if you’re not wanting an in-your-face glow. 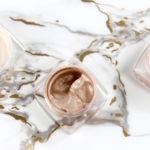 For someone that’s looking for a more understated glow, or for mature skins, the Shimmering Skin Perfector Poured Crème is a great choice. Shimmering Skin Perfector™ Pressed – Champagne Pop ($38, above, left) – is probably the most “full-on” highlighting product in the collection. It’s not for the shy. If you’re really into strobing or strong shimmer, you’ll love this product. It’s buildable and can be layered, but heads up….it’s intense! 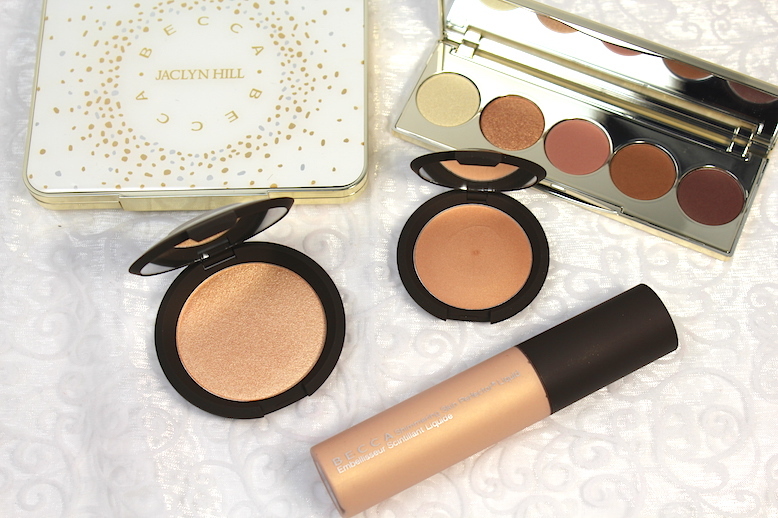 The BECCA X Jaclyn Hill Champagne Collection is available exclusively at Sephora. While most pieces have sold out, there is some availability online. It’s scheduled to be available again on June 16th. If you already have it, what were your thoughts? And if you’re ordering it, let me know! 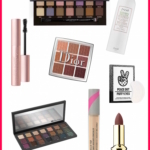 Sephora Black Friday Sale Preview & Best Deals! Sephora Presents the Hello Kitty Beauty Collection! 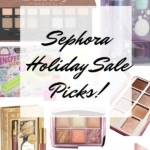 Sephora Beauty Insider Appreciation Sale Details & Picks!